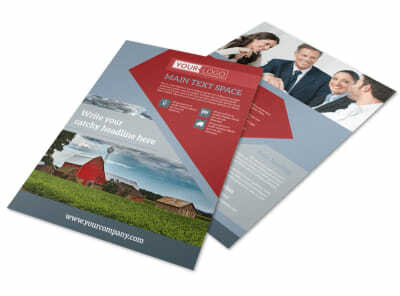 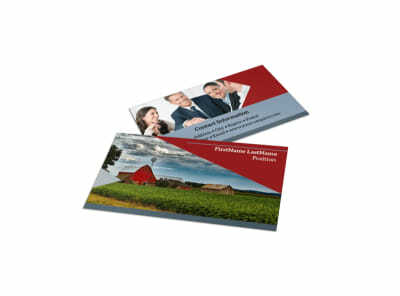 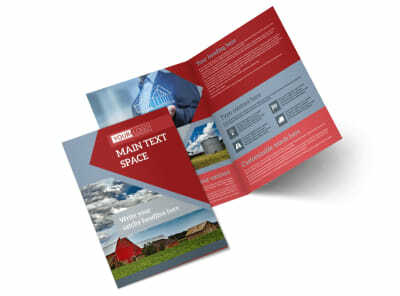 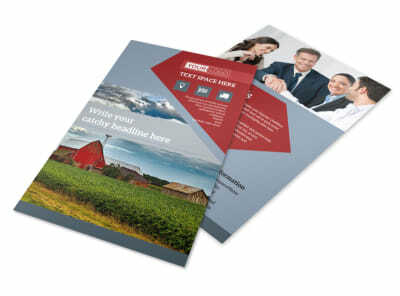 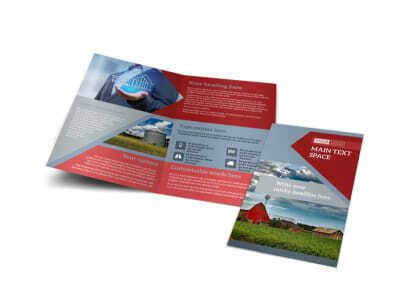 Customize our Farmers Insurance Postcard Template and more! 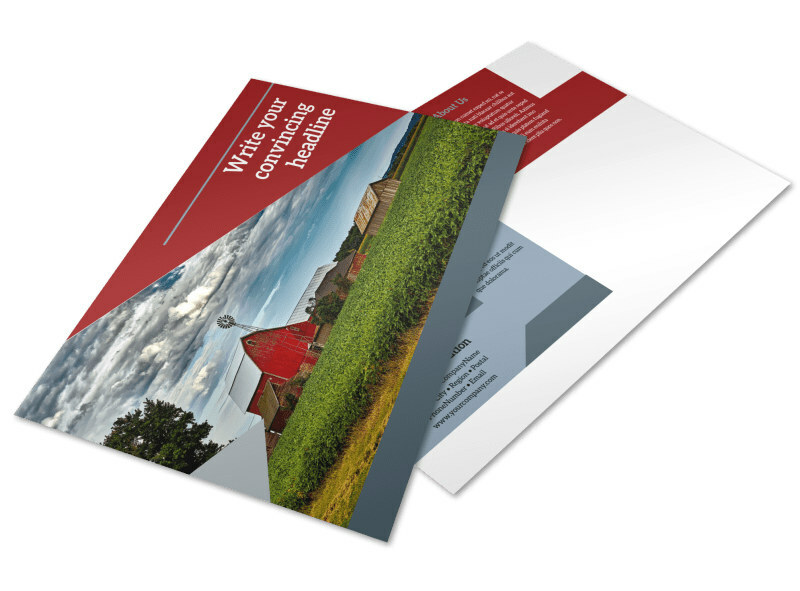 Help farmers make smart decisions to insure property, crops, and more with farmers insurance postcards sent out to leads on your mailing list. 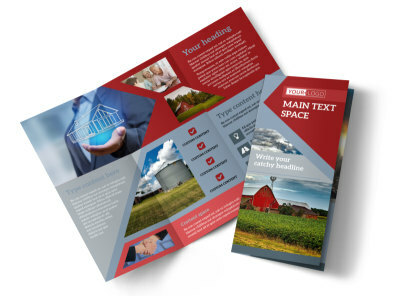 Use our simple editor to upload images, graphics, artwork, logos, and more, and then fine tune your message for a successful mailing. 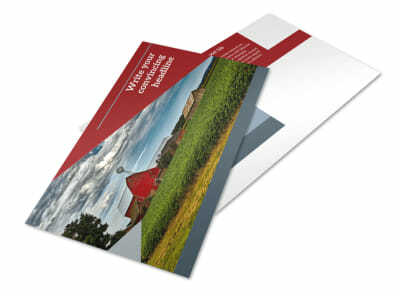 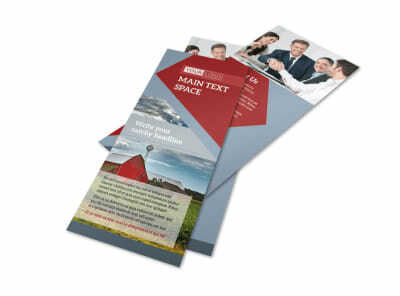 We can print your postcards using our premium printing process, or you handle printing yourself from your own location.